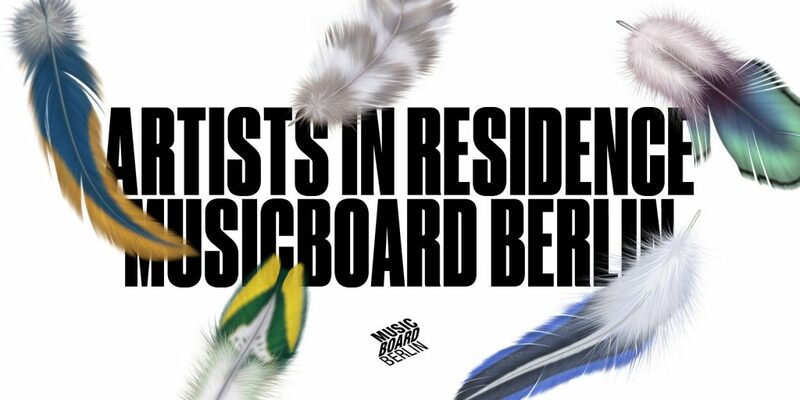 Wednesday, February 27, 2019 // Kantine am Berghain // Doors open: 7 p.m. // Start: 8 p.m.
For the first time, we invite you to a showcase of the artists in residence of the Musicboard Berlin. 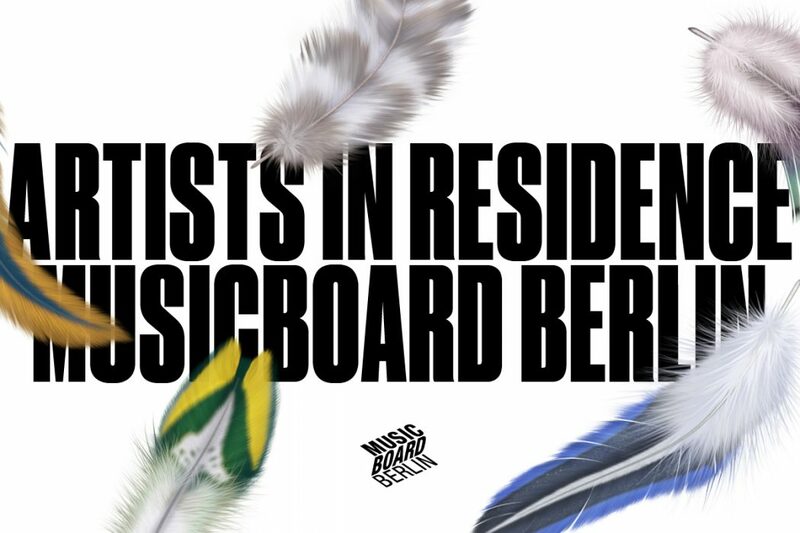 In 2018, the Musicboard was able to award nine different residencies abroad to Berlin pop musicians: Salvador de Bahia, Detroit, Los Angeles, Tehran, Havana, Marseille, Paris, Panicale/Italy as well as India and Sri Lanka. Berlin musicians from various pop cultural genres had the opportunity to find inspiration abroad, to extend their international network and to develop artistically. The residencies not only mark the beginning of a profound and lasting engagement with other (musical) cultures, but also with the artists own work. In the showcase, we would like to give space to these processes. 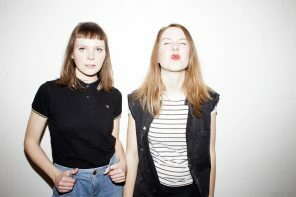 Five Berlin artists will present material inspired by their stay abroad exclusively at Kantine am Berghain on February 27, 2019. The event is free of charge. Please register via Eventbrite. You can find the Facebook event here. First come, first served. The venue is barrier-free. Guests with special needs are welcome to contact us in advance.